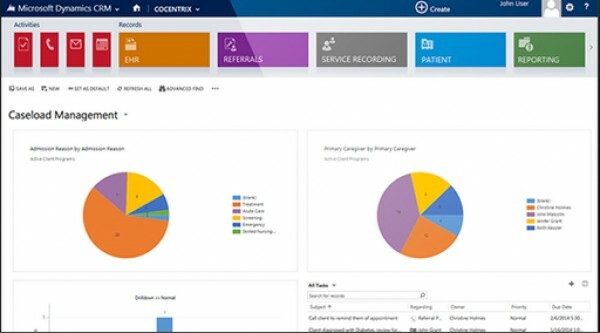 CoCentrix Coordinated Care Platform (CoCentrixccp) is a quality Electronic Medical Records and Practice Management solution designed for practices of all sizes and specialties. The system is available as an on-premise and cloud-based solution. CoCentrix can only be deployed within the Microsoft Dynamics CRM Platform. 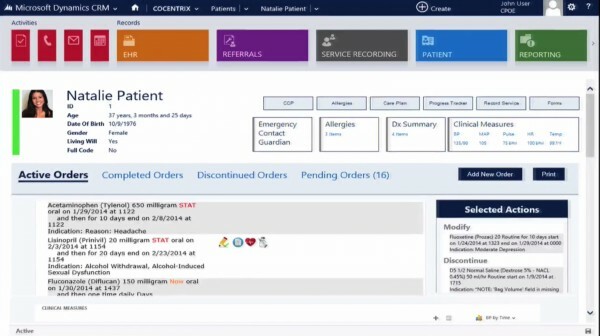 The complete software suite features an electronic health records (EHR) and a case management solution along with managed care and consumer applications. When used together, these features allow clinicians to easily integrate clinical patient medical information across multiple providers and agencies to manage both, funds and services. The web-based deployment of this Health IT solution offers physicians a convenient access to patients’ medical records from anywhere and at any time. 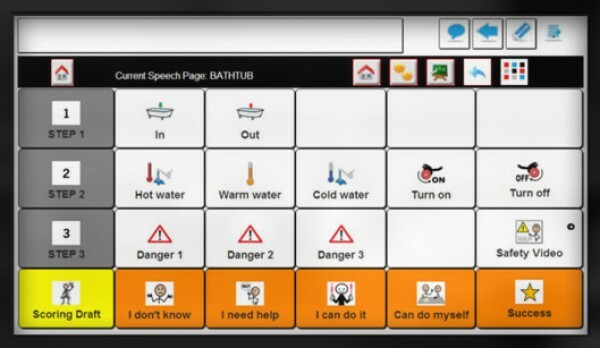 This aspect of this software is also strengthened by CareTiles, the mobile application suite offered by CoCentrixccp. This allows providers and patients to easily access necessary information through their mobile devices. CoCentrix also offers services related to medical billing and assists medical practices with receivables. 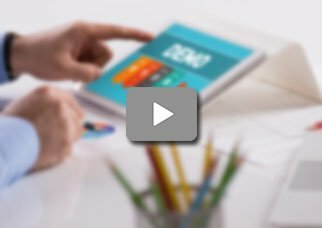 This makes it an excellent solution for clinicians seeking help with their billing departments. 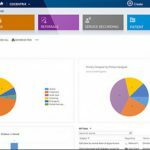 For effective management, the system also offers reporting and analytics tools. Management of patient documents is also very easy if done through CoCentrix. 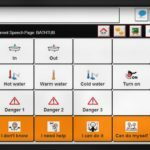 Other features offered by this system related to practice management include patient scheduling, alerts, and notifications. CoCentrixccp is ICD-10 ready, ONC-ATCB certified. It is also HIPPA and DSM-5 compliant and assists practices with Meaningful Use reporting. CoCentrixccp also won the Surescripts White Coat of Quality Award in 2013. If you are a medical practice looking for complete EHR and Practice Management solution offering connectivity through mobile phones, then this might just be the system you need! Pros: Everything it was easy to learn and it was easy to teach patients how to connect to it. Cons: I do have any relationship with this company except work at a different office than what I work today. Verdict: There are many options to customize that may not be fully understood when on boarding. Pros: Customizable choices of software resellers with high levels of support. Resellers have the opportunity to provide practices with teams of A/R support. Cons: That patient's accounts are posted accurately is useless and continues to apologize for things. Verdict: The visit which includes a medicine list at the end of each visit has been well received by our patients. Pros: Fantastic reimbursement ability depending on customization and training of users. Cons: That being said we find this program labor-intensive to begin use. Templates are somewhat difficult to develop. 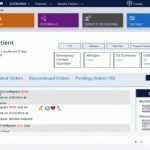 Verdict: The capacity to send a medical summary to the emergency room or not a physician&comma; or for the patient's own records has been extremely well received. Alicia, Newton Medical Consulting Inc.
Pros: A good move the telephone messaging system works very well&comma; allowing for preset and ad lib orders of medications&comma; labs&comma; and imaging. Cons: I have tested the CoCENTRIX EMR Software&comma; The cipher security is not exactly up to par for medical applications. Verdict: I have critiques of the system&comma; however I have no comments about other systems&comma; all things being said. Vicenta, Lincoln Phrenology and Hypertension. Pros: We have had a few issues over the years with upgrades but CoCENTRIX EMR is always very helpful in working out the making it smooth in these transitions. Cons: The time to teach yourself to excel with this program&comma; after just learning enough to get by&comma; is a steep order. Verdict: I'm sure that this system would provide more&comma; but like so many off us. Heidi, Yolo Family Services Agency. Pros: I like that the patient's EMR on the account screen that's it there is nothing else redemptive about this program. Cons: It is so inefficient and redundant because they don't do their jobs correctly the first time. Verdict: May be complicated to some practices that are not experienced with how CoCENTRIX EMR systems. Pros: We were part of a pilot program that presented us with the medical records portion as well as an interface with a billing software. Cons: I worked with other EHR products that were not as helpful. Verdict: Our clinic moved to a new software program and I am thankful to have to use It was extremely hard to learn CoCENTRIX EMR. Doris, Southern Ohio Medical&comma; Inc.
With over 600 EMR Software Companies, it is not easy to find the best one. Talk to an EMR Software Expert! One of our EMR consultants will contact you to ask a few further questions. This will allow us to provide you with correct pricing as well as assist you with your choice. Software pricing can be complicated, so we want to make sure we provide you with the right advice. Let us understand if EMR will work for you. One of our EMR Software consultants will contact you directly to discuss your requirements and suggest systems that will meet your needs. Let us understand if MediTech EHR Software will work for you. One of our EMR consultants will contact you directly to discuss your requirements and suggest systems that will meet your needs. EMRFinder is the best EMR and EHR software resource where you can get reviews, ratings, pricing and demos for the most popular electronic medical records (EMR) systems. © 2019 EMRFinder. All rights reserved. With over 600 EMR Software Companies, it is not easy to find the right one. One of our EMR Software experts will call you back and suggest which EMR software will meet your needs!